What auto repair shop do you Trust? “Trust” that word is HUGE in our industry. We do everything we can to prove to our customers that their “trust” is a very important aspect of our relationship with them. We do this by giving them complete quotes, sending them pictures of any issues their vehicle may have, having their vehicle ready for them when we said we would, calling them with updates, and having clear and open communication. As in any relationship, “trust” is a very, if not the most, important element to a long and lasting one. We pride ourselves in not having a revolving door…our customers stick with us, because they trust us. If you have not been to our shop before, please stop by and meet us. 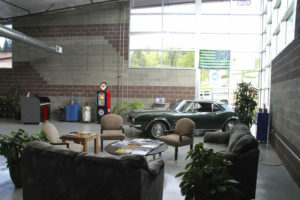 We would be happy to show you our shop, introduce you to our techs and our Service Writer. We want you to feel at home! If your brakes are making a grinding noise, it is a sign of trouble. This something that you would to be looked at right away. 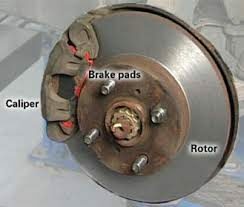 It could be that the Pads are worn down so far they are scraping the Rotors. 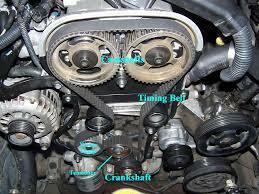 Or that there are other broken components in the Brake System or some foreign object, like a rock, is in the system. Do not delay in having a brake inspection done right away. Here at Long’s brake inspections are free, and usually take 20-30 minutes. We do not charge for this very important inspection, because we want our customers to be safe on the road. You and your family’s safety is very important to us. So if you are having any type of brake related issues, please do not hesitate to give us a call and we will get you in for that Free Inspection as quickly as possible. Who sells Lifetime Oil Changes? Did you know we have a Lifetime Maintenance Club? You are probably wondering what that means. It’s pretty simple and an amazing program. You buy this membership for about the same cost as 4 oil changes on your vehicle. This then gives you free oil changes for the rest of your life. This membership follows you, NOT your vehicle. If by chance you buy a different vehicle, and let’s say it uses synthetic oil, then you would just have to pay the difference in the price of the membership for that vehicle. The only charge is $5.00 each oil change to cover the cost of disposal. This also makes a great gift. If you are interested either give us a call, or drop on by, we would be happy to let you know how much YOUR membership would cost! 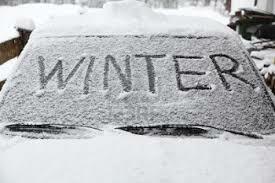 It’s that time of year when we are all driving in the dark more, and you might notice that your headlights are dim. One of the main causes of this is the lens becomes cloudy and foggy over time. This doesn’t allow your headlights to be as bright as they once were. Years ago this meant having to replace the headlight lens itself, which was costly and time consuming. Not any more…we can buff the lens so it is as clear a it was when it was brand new! You want to be able to see and be seen when you are driving in the dark, so if this is an issue with your vehicle, please give us a call, and we will get you in and get those headlights as bright as brand new!! At Long’s we do digital vehicle inspections, on every vehicle that comes into the shop. This is a newer process that we started using about 2 years ago. Doing our inspections digitally allows our mechanics to take pictures of their concerns, so that we can either email or text them to you. This really speeds up the process of getting your vehicle repaired and back to you in a timely manner. 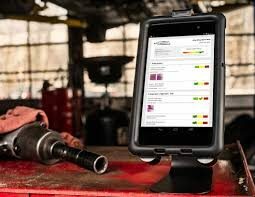 You no longer have to come down to the shop to look at the issue, it’s right there on your phone or on your computer. After we inspect your vehicle we will send the whole report to you, and list what issues in their level of importance. 1. The concern you brought it in for (if there was one) 2. Any safety related issues. 3. Maintenance issues, such as fluid exchanges etc. We then let you decide what you would like us to take care of, and schedule the rest for a future visit. We want you to be able to keep this vehicle for as long as you want, and to keep it in top running condition for you. Why is my Subaru Running so Rough? 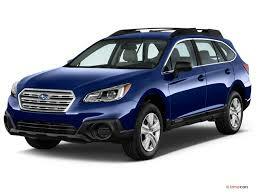 Your Subaru may be running rough because of an engine misfire. 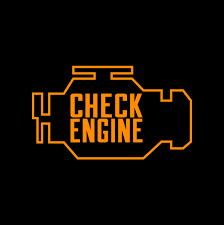 Usually your check engine light will come on when a misfire occurs. A common issue that we see that is causing the misfre are burnt exhaust valves. What usually causes a valve to become burnt, worn, or cracked, is excessive heat due to either lack of lubrication or excessive combustion chamber temperature as a result of incorrect fuel mixture. This usually starts out as a bit of rough running when cold, and this will set a check engine light, wit a cylinder misfire code. If you are having any of these symptoms? If so give us a call! We work on Subarus almost daily, and in fact own one ourselves. Are mechanics are very well versed in working on them. 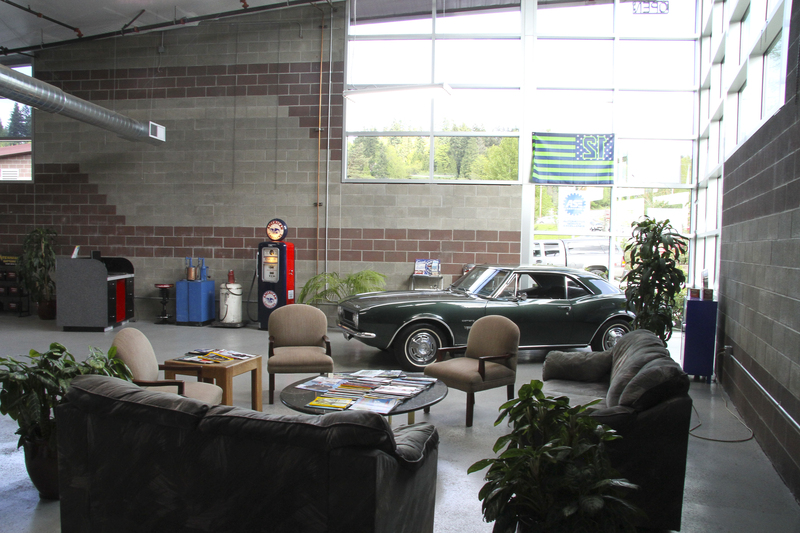 So if you are looking for a Subaru Mechanic in Woodinville, give us a call!